A recent independent survey revealed nine out of ten customers are satisfied with their local bus service. 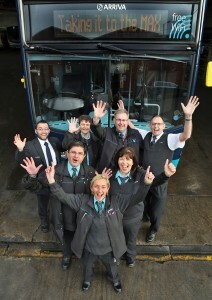 The survey, carried out by GFK NOP, interviewed over 4,000 Arriva Yorkshire and Arriva North East bus passengers as they travelled throughout the region. 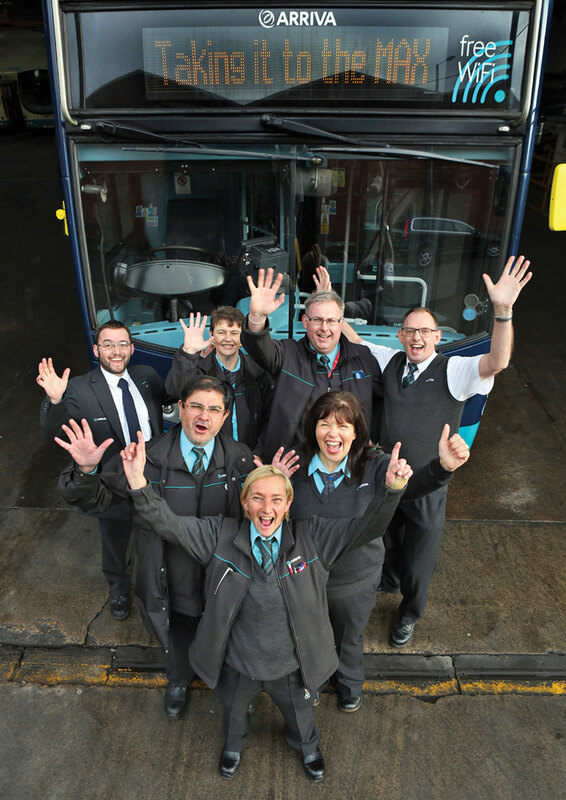 The findings show that 94% of Arriva Yorkshire customers and 93% of Arriva North East customers are either extremely, very or fairly satisfied with their service. The survey is part of annual research by GFK NOP for Arriva, which began in 2003. Each year Arriva survey some 20,000 passengers across the UK in order to ensure that their customers’ needs and expectations are being met. Both regions invested heavily in new technology in 2014 with their Arriva journey planner bus app and their m ticket app allowing passengers to take complete control of their journey through their smart phones.